The conversation overflowed at Engage, Think, Do! as seen in an image from the Lived Experience workshop at Dovecot studios. We’ve created this page to pull together a set of post conference blogs, presentations and resources. We had a great time at Engage, Think, Do! and want to share the love. 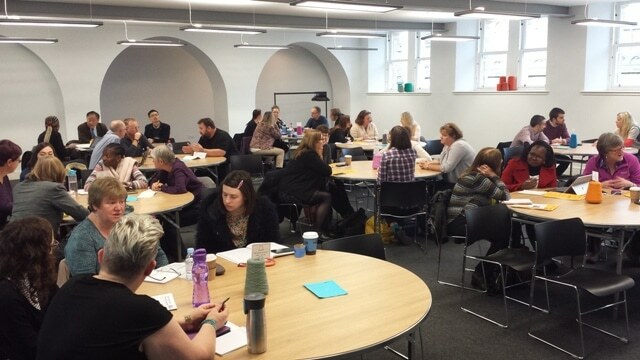 Check out the report on the main International PB conference on the 20th October on the PB Scotland website, or if a twitter user go to #pbscot16.